Pundits from all corners are trying to decipher the strategy behind Microsoft’s latest announcement, the Surface tablet. I have seen countless articles on both sides of the debate. Some claim that Microsoft finally “gets it” and has a viable product that will be quite compelling to the masses. Others authoritatively claim that Microsoft is committing suicide by marginalizing their lifeblood- OEMs. Just this week, rumors surfaced that HP might jump ship over Microsoft’s betrayal. Horace Dediu posits that hardware has replaced software as the margin winner, and Microsoft must move towards a hardware-focused sales strategy to survive in a land of cheap apps and premium hardware. Or, Jean-Louis Gassée wonders whether Microsoft may be using the Surface as a wake-up call to its OEMs to make world-class products and enable them to remain relevant in the future hardware wars. 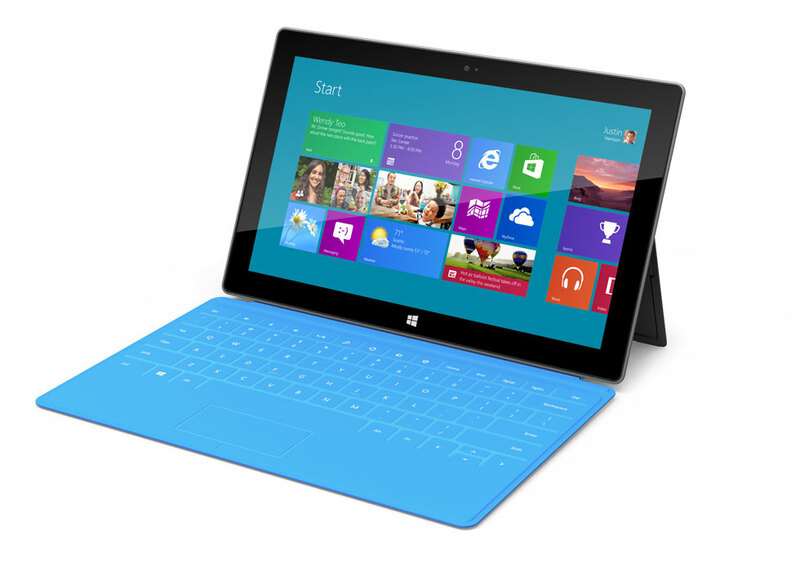 It’s exciting to watch the Surface strategy take shape, and I am eager to get my hands on one when it is made available. At Pariveda, we are building some amazingly elegant applications in Windows 8 for our clients. The apps look so good that we are already getting requests like, “How can we build and run this on an iPad?” That is an amazing testament to the UI-goodness of the new Metro-style. My biggest complaint with Windows 8, however, has nothing to do with the OS and everything to do with the timing of the next release of Office. Hands down, the most killer app for a tablet form-factor, Windows 8 machine is a touch-optimized version of Outlook. Talk to any business user of the iPad and they will admit that they can’t really process their inbox using the mail app. Most have devised strategies for marking certain emails to be addressed later when they can get on their “real” PC. If there was a well-designed, touch-centric version of the ubiquitous Outlook client for Windows 8, it would be incredibly appealing to many a road warrior. Unfortunately, every announcement of Windows 8 is sorely lacking any details surrounding the next release of Office. It appears to be on a completely different delivery schedule, and that is a real shame. And a mistake that at this late in the game, Microsoft can hardly afford. I know that sometimes these friends feel that they have been expelled from the ordinary world they lived in before and that they are now citizens of the Land of the Fucked.